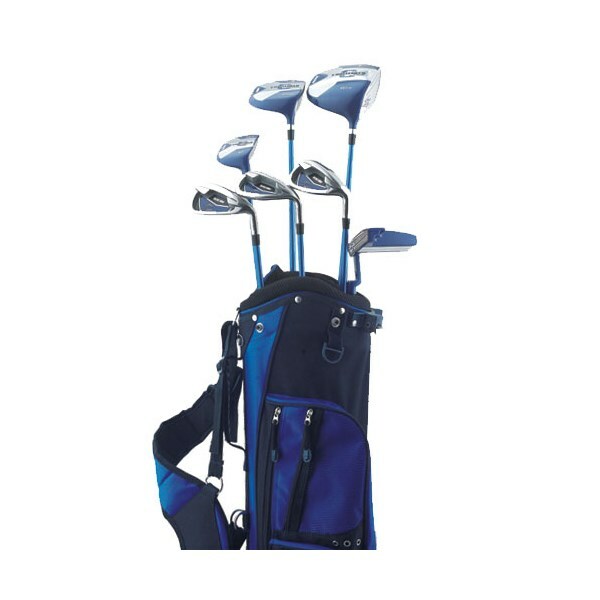 A very nice looking golf set and is apparently very good to play golf with my son says. 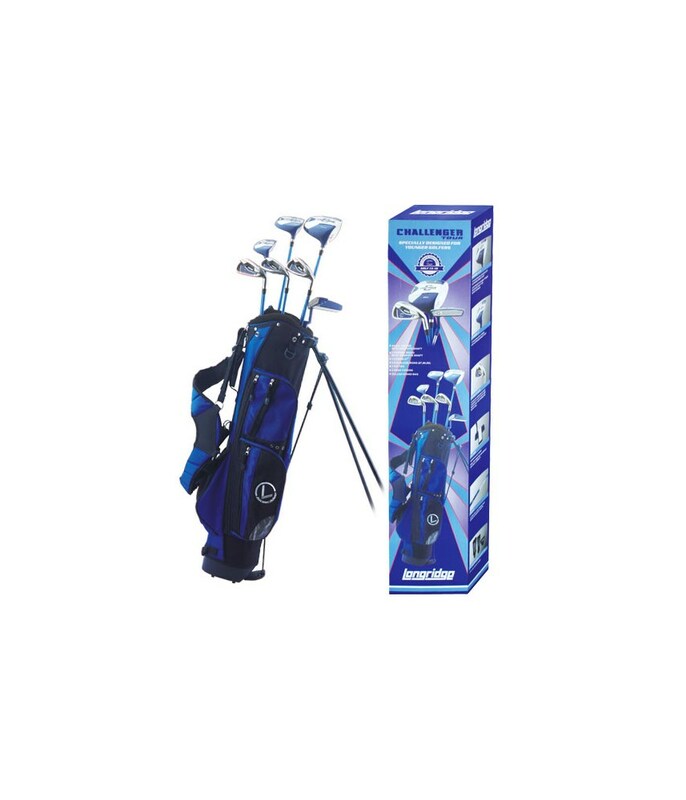 so if you have a teenager I would recommend you to buy this golf set. 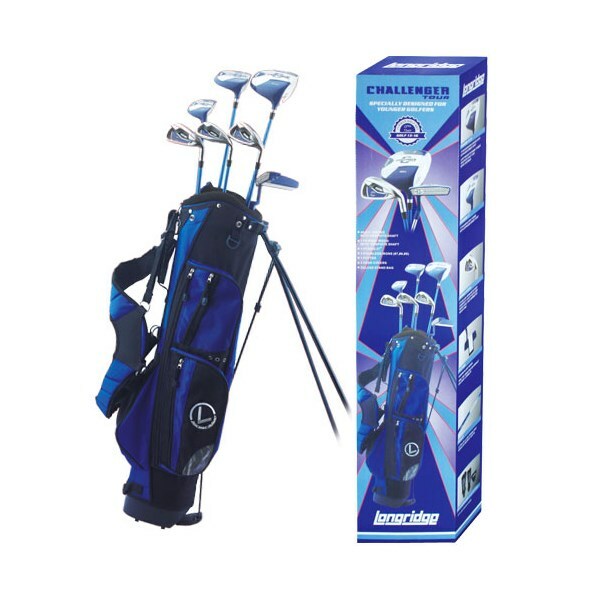 Packed full of exciting kit, this great looking Challenger Tour Golf Set is a great gift for teenage golfers of all standards. Golf for teenagers is all about fun and staying interested ... and that means getting the ball off the ground! 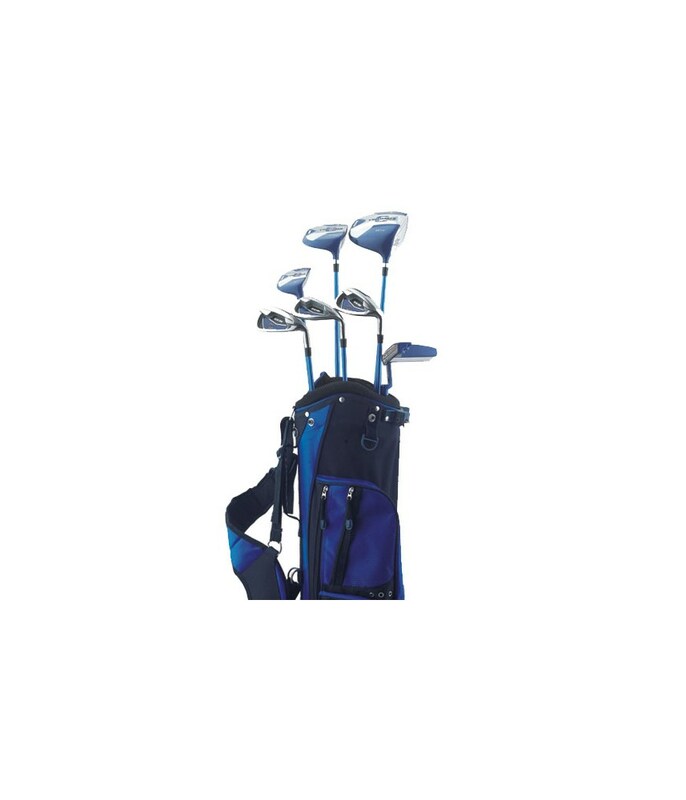 The new Challenger Tour Golf Set are very forgiving, and help young golfers achieve brilliant distance and height, even from very slow swing speeds. Titanium Matrix woods with expanded sweet spot, Lightweight dynamic power, Graphite shaft for more distance. Ultralite & low torque high modulus graphite shaft. Titatnium Matrix Hybrid with expanded sweet spot, Loft 27 degree. Ultralite & low torque high modulus graphite shaft. Stainless irons with deep undercut cavity-with new wider sole and perimeter weighting. Includes #7, #9 and SW.
Modern blade design, heel/toe weighted for perfect balance and stability. Available for teeange girls also. Should suit boys of height 4'8" (142.5cm) to 5'8" (172.5cm) approximately.